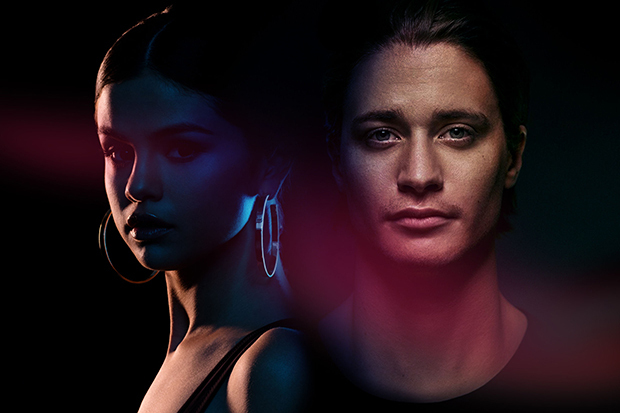 Kygo & Selena Gomez's "It Ain't Me"
We review Kygo & Selena Gomez's moody club collab, "It Ain't Me." Well, this is interesting! Gucci Mane confirmed that he features on a track with Selena Gomez in a new radio interview. “I don’t really want to speak on it because it’s not my song it’s her song,” he told 99Jamz. It’s not that surprising. They starred in Spring Breakers together and apparently became friends on set. At this point, the pop star has already gathered a lot of material for the follow-up to Revival. She already has “Feel Me” in the can, there’s a random collaboration with Jax Jones and now a hip-hop anthem. Selena also recorded songs on the road during The Revival World Tour and has spent a lot of time in the studio with Julia Michaels and Justin Tranter since returning to the music scene. And then there’s “It Ain’t Me.” The 24-year-old’s collaboration with Kygo is the lead single of his sophomore album, so it probably wont make the tracklist of SG2. However, it would be great to see her perform it live and make a cameo in the video (I’m starting to doubt it). Watch Gucci’s radio interview below. Are you here for this collaboration? Let us know below, or by hitting us up on Facebook and Twitter!